This Saturday, Leicester play host to Manuel Pellegrini's West Ham as the London club travel up to the King Power Stadium. Leicester sit five points and three places ahead of West Ham in the league, but both teams come into the game on the back of two straight defeats. Here's how Claud Paul's Leicester City may lineup. 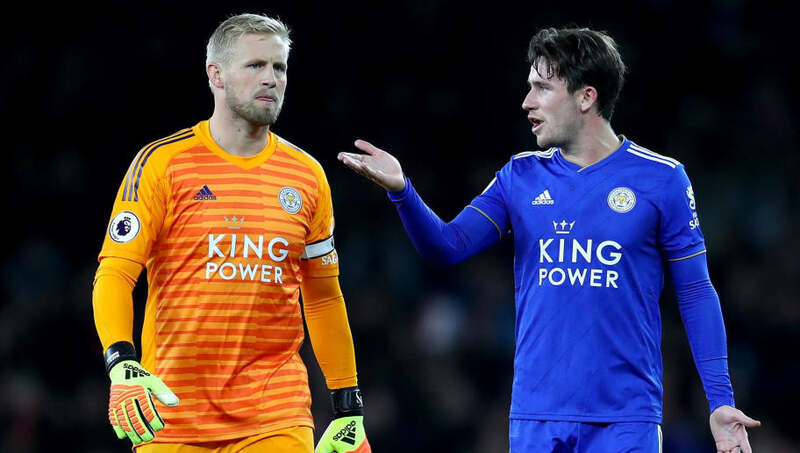 Kasper Schmeichel (GK) - The Dane has been one of Leicester's most consistent players ever since the beginning of that incredible title-winning season. As well as a great keeper, he's also one of the leaders in the squad. He'll start for sure. Ben Chilwell (LB) - The England international played well in the first half against Arsenal last Monday. He was one of Leicester's best attacking outlets throughout, and it was his cross which deflected off Hector Bellerin for the opener. Jonny Evans (CB) - With Wes Morgan still suspended, Evans will look as this little run of games as a way of nailing down a spot in Puel's back line. Harry Maguire (CB) - They probably won't put Maguire's face on the new £50 note, but he probably will start against West Ham. Daniel Amartey (RB) - Amartey is getting an extended run in the side at the moment. He'll most likely retain his starting role again when West Ham visit. 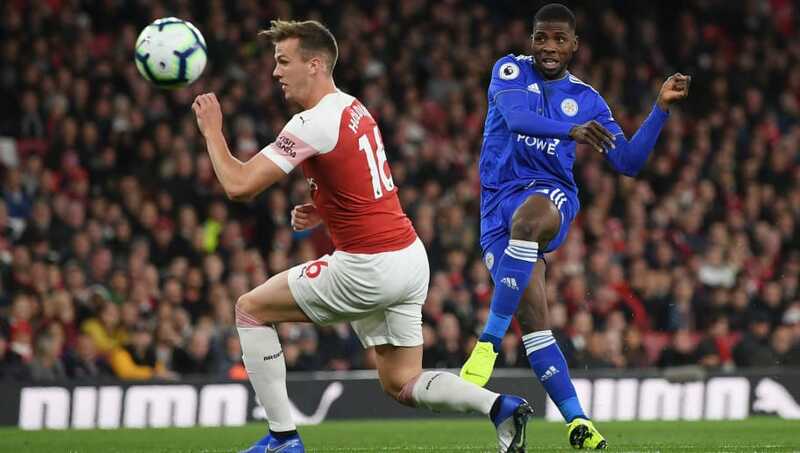 Marc Albrighton (LM) - With Jamie Vardy looking like a real doubt for the game, Puel might move Kelechi Iheanacho further forward, allowing Albrighton to come into the midfield for a rare start. Wilfred Ndidi (CM) - His energy in the heart of the Foxes' midfield is crucial for Claude Puel's team. They'll never find a find another N'Golo Kante, but Ndidi's quality shouldn't be overlooked. 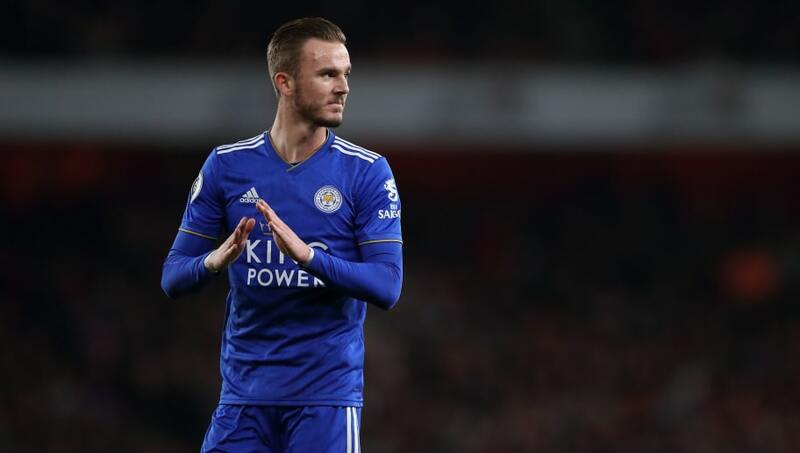 James Maddison (CAM) - Like fellow England international, Ben Chilwell, Maddison has starred in the early stages of the season. He's already made himself Leicester's most important player going forward. Nampalys Mendy (CM) - Returning from a loan spell with Nice last season, Mendy has become a trusted part of Puel's team. He's started and finished every game so far this term. Ricardo Pereira (RM) - Against Arsenal, Puel opted for a more secure back line of three, and used Pereira as a wingback. But at home to West Ham we might see Puel revert back to a four and use the Portuguese international as a more conventional right midfielder. Kelechi Iheanacho (ST) Sadly for Leicester, it looks as though a stomach problem might keep Jamie Vardy from playing this weekend. 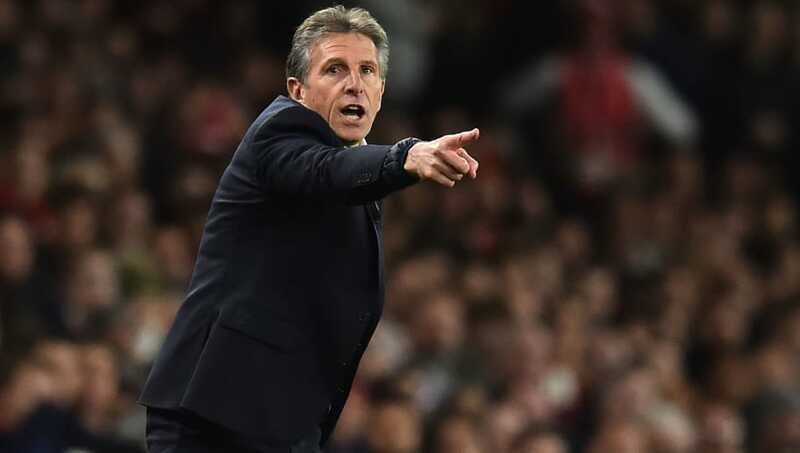 If so, Puel may just have enough faith in Iheanacho to let him lead the line for his Leicester City side.